My New Single “Enemy” Coming to You! My new single, “Enemy”, coming to you on all platforms on 1-25-19!!! I can’t wait for you guys to hear the full song. Until then, I hope you all like this little teaser! Ava Davis is a 22 year old singer/songwriter from Nashville, TN. 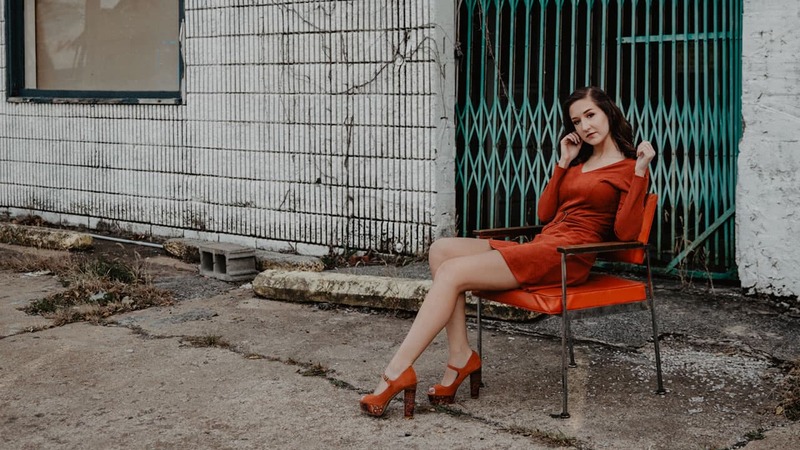 Influenced by the sounds of Joss Stone and Colbie Caillat, Ava’s vocal styling is an infusion of pop and blues punctuated by her own unique twist. A soulful songstress, Ava has been characterized as a female John Mayer. Ava started entering competitions at a young age and rapidly began capturing both judges and audiences attention. Most notably, she placed in the top 5 of the national "CCM Create an Artist” contest. She has also won the “Sing your heart out” competition, “Rising Star of TN”, and many others. Having performed across the Southeast, Ava is no stranger to the stage. She began performing at fairs and festivals at the age of 12. Since then, she has performed at venues, such as, the Commodore Grille, 3rd and Lindsley, Opry Mills Mall, Wild Wing Cafe, Twangs, The Fillin Station, The Nashville Palace, The Row and many others. Ava has become a crowd favorite for music lovers of all ages. Living in Nashville has given Ava the opportunity to meet and work with several award-winning songwriters and producers. She is currently writing for her second EP to be released later this year. Visit www.OnGuardOnline.gov for social networking safety tips for parents & youth. © Copyright 2019 Ava Davis. All Rights Reserved.